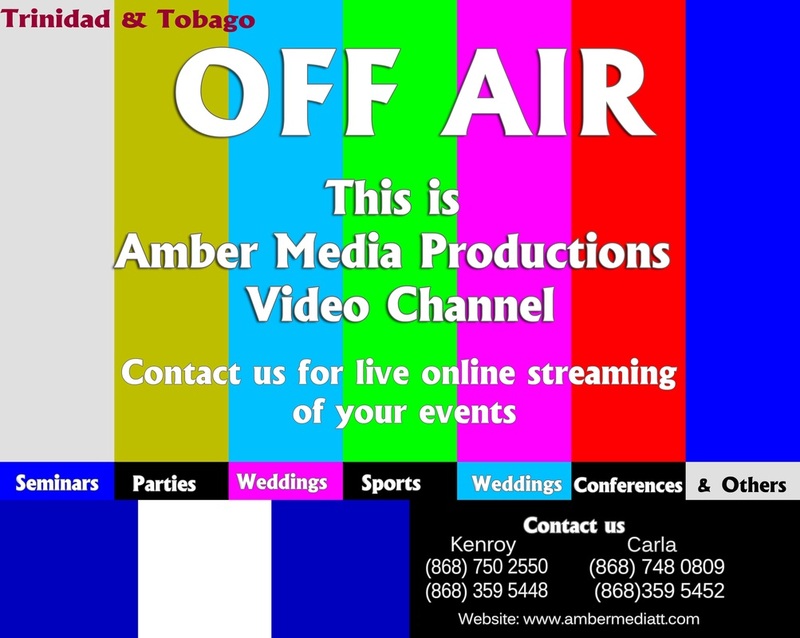 Should you experience any problems accessing the Live Stream, please call Carla at (868) 359-5452 or Kenroy at (868) 750-2550 for instructions. If stream is disconnected, please refresh page and press the blue PLAY button in the centre of screen to continue to view stream. Please note, Live Stream may not be accessible on some mobile devices such as iPads. NOTE: Whenever those annoying ads pop up simply click on the "x" at the top right corner to remove.